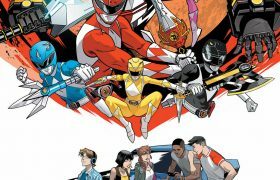 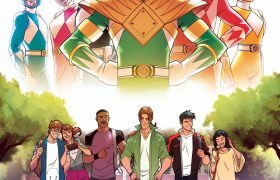 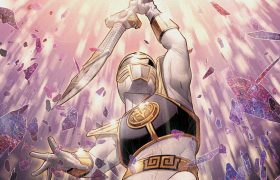 The Secret History of the Power Rangers… Revealed! 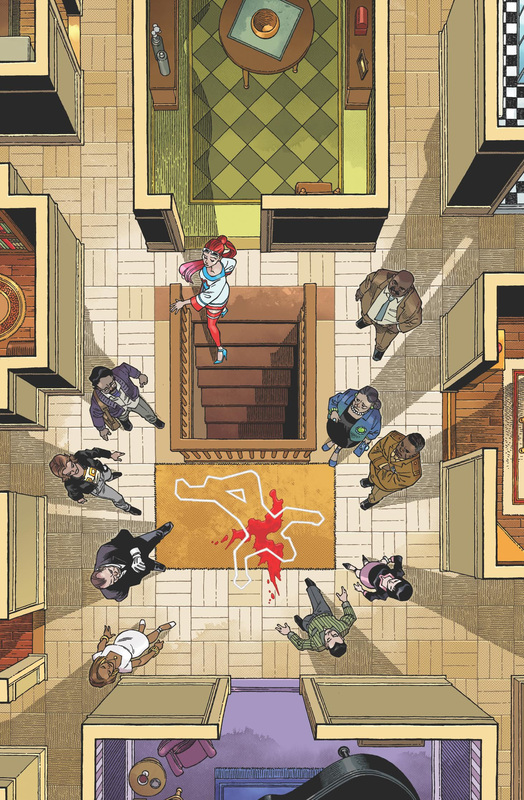 IDW Announces Clue Comic Book Series! 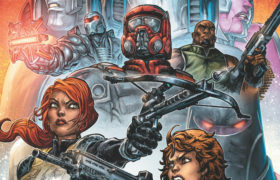 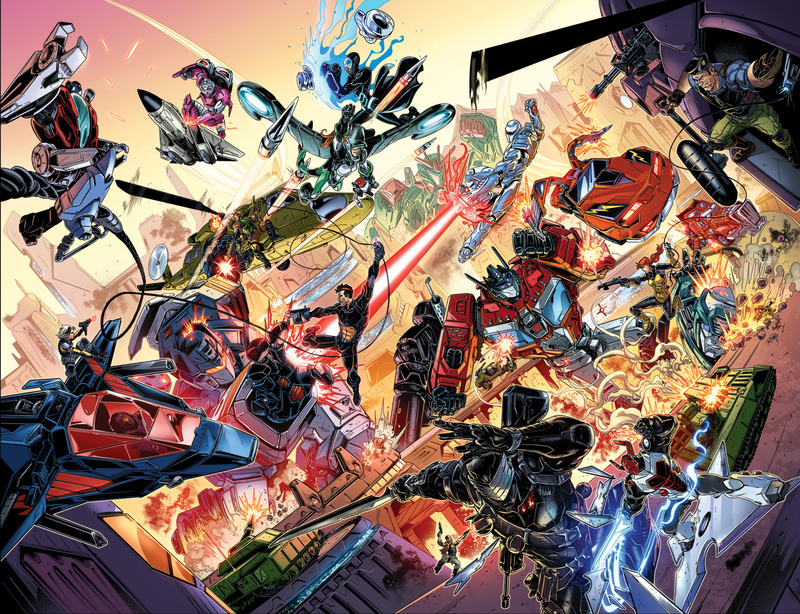 The IDW Hasbro Revolution is here! 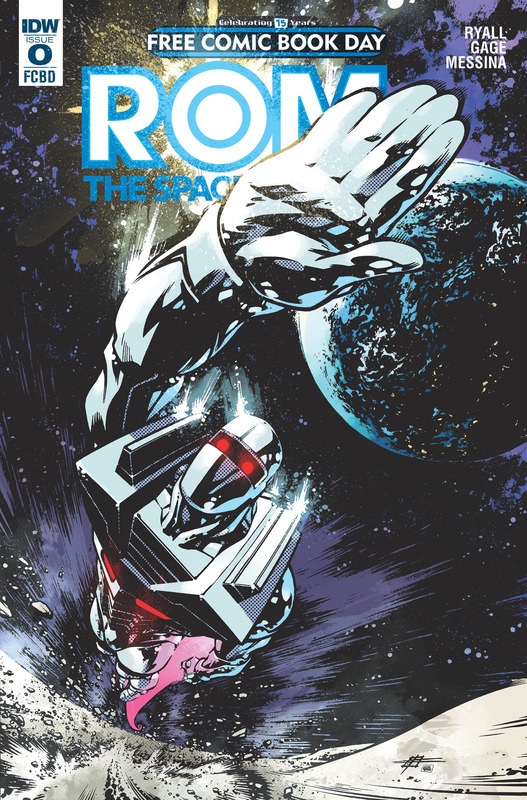 Rom The Space Knight Returns!